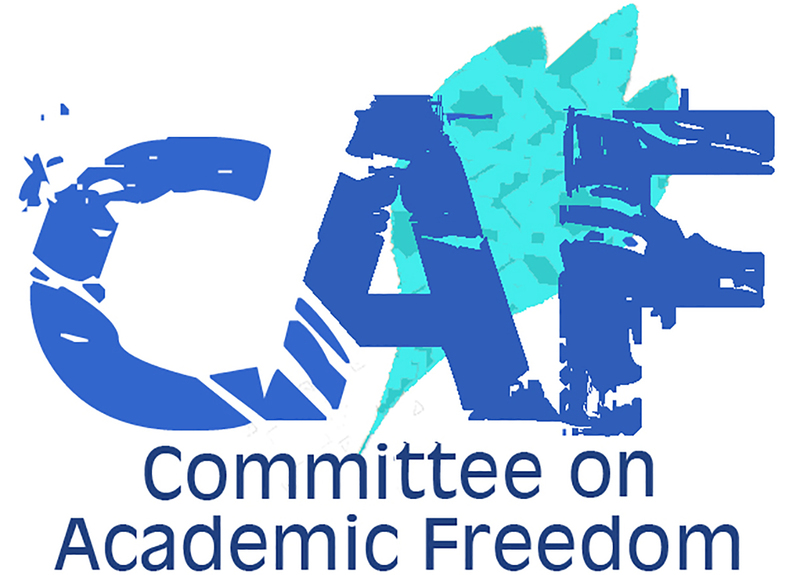 We write on behalf of the Middle East Studies Association (MESA) of North America and its Committee on Academic Freedom to express our deep concern over a memo that was issued by the Turkish Council for Scientific and Technical Research (TÜBITAK) on 17 March 2017. The memo constitutes the most recent example of the unprecedented violations of academic freedom that have occurred under the State of Emergency declared by your government after the failed coup attempt in July 2016. These violations not only have a devastating impact on Turkish academia and affected academics’ lives but also increasingly distance Turkey from the global academic community’s ethical and professional standards. On17 March 2017, the Turkish Council for Scientific and Technical Research (TÜBITAK) issued a memo addressed to all peer reviewed scientific journals, including international periodicals, listed under the National Academic Network and Information Center (ULAKBİM) that provides nationwide online journal access. The memo asks journals to reconsider the composition of their editorial and review boards and to take measures to remove any members who have been dismissed, suspended, and/or banned from public service on the basis of their alleged affiliation with terrorist organizations during the ongoing State of Emergency. The memo also indicates that the journals will be held responsible for taking the “necessary measures” and that they should inform the deputy directorate of ULAKBİM about any measures they have taken. This memo is emblematic of the most recent wave of attacks against academic freedom in Turkey. Our letters over the last year, and particularly since the attempted coup, have documented the astonishing scale of investigations, prosecutions, dismissals, detentions and campaigns of private harassment directed against academics across Turkey. Since the declaration of the State of Emergency in July 2016, more than 5,000 academics have been dismissed from their positions by emergency decrees. Those purged academics have been condemned to what amounts to civil death as they are banned from public service, cannot be hired by private institutions due to fear of government retaliation, and cannot seek employment abroad as their passports have been confiscated. TÜBİTAK, which is supposed to be an autonomous institution, has reportedly been instrumental in this process by unlawfully denying conference support or national research funds to academics who have been dismissed or find themselves under criminal or disciplinary investigation. With TÜBİTAK’s last memo, it becomes evident that the government’s purge against academics, based on allegations relating to national security without any evidence or any meaningful right of redress, is now being expanded into the field of academic publishing with the explicit aim of stripping academics of their scientific reputations and careers. Such government intervention in academic publishing is thoroughly unacceptable by any professional and ethical standard. As a member state of the Council of Europe and a signatory of the European Convention for the Protection of Human Rights and Fundamental Freedoms, Turkey is required to protect freedom of thought, expression and assembly. Turkey is also a signatory to the Universal Declaration of Human Rights, the International Covenant on Civil and Political Rights, and the Final Act of the Conference on Security and Cooperation in Europe (OSCE), all of which protect the rights to freedom of expression and association, which are at the heart of academic freedom. The state of emergency cannot be arbitrarily used to restrict academic freedom, or to justify the massive dismissals of academics or subsequent government reprisals against these purged academics, as in the case of the TÜBİTAK memo. We urge your government to take all necessary steps to abandon the course currently being pursued and to protect academic freedom and the right to education, as well as the rights to freedom of expression and freedom of association. We respectfully ask that your government stop all such reprisals against dismissed academics and take immediate steps to revoke TÜBİTAK’s memo. Any academics who have been removed from their scientific positions with journals as a result of this memo should be restored to their positions. We also urge TÜBİTAK to live up to its self-definition as an autonomous scientific institution and ask its appointed president, Prof. Arif Ergin, to demonstrate his commitment to professional ethics and desist from partaking in the government’s politically motivated campaign against academic freedom and autonomy.